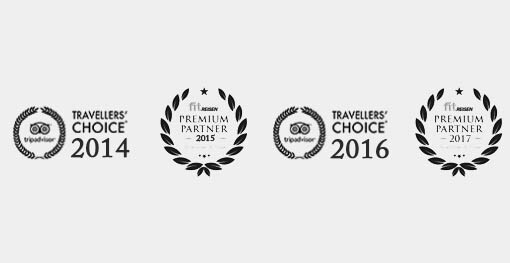 The Privilege Ayurveda is reserved exclusively for guests undertaking Ayurveda treatments or on Ayurveda holiday. Thus, you are among warm hearted people and can devote yourself entirely to your individual treatments and your regeneration of both mind and body. The Ayurveda team and staff’s complete attention is focused on your personal and individual health and well-being. 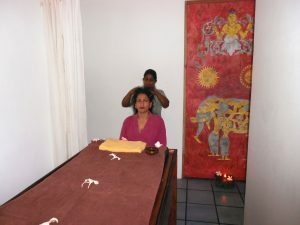 Our hand-picked Ayurveda staff is trained especially for this purpose and is not preoccupied with other tourist issues. Personalized caring and service is our unmatched character. At The Privilege Ayurveda Resort individuality is paramount. Ayurveda doctors recommend a stay of minimum of 7-14 days and extensive treatment of 2-3 weeks to give you the best possible results from general detoxification and rejuvenation programs. We also provide customized Ayurveda holidays and cures based on your disorders as Ayurveda cure has solutions for almost all disorders. Your rejuvenation experience with us will be everlasting as you learn the art of self-healing and healthy living.